BOTH teams deserve credit for contributing to an entertaining game despite the horrendous weather conditions. 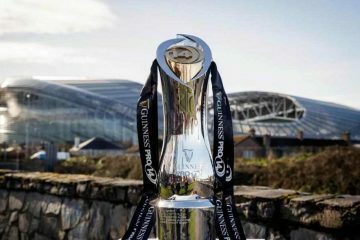 A strong wind and heavy rain sweeping across the playing surface did neither side any favours, but they overcame the elements and treated the sizeable crowd to an exciting contest. A draw at the close was probably just about the right result, as chances were created at both ends, although the visitors shaded the overall play with the home side guilty of giving away possession on too many occasions, allowing their opponents back into the game. An early chance for the Steelmen came when Rhys Owen met a Craig Jones corner but directed his header over the bar, and then when Jones delivered a low cross into the middle, it was directed goalwards but scrambled out by the covering defence. The visitors were dictating play in the early stages, with Luke Bowen just failing to connect with a Jonathan Hood cross into the box. A counter by the Reds led to Jordan Davies finding James Loveridge who in turn played in Lee Trundle, and his shot on target was caught at the second attempt by goalkeeper Rory McReesh. This seemed to settle down the home side, and they could well have gone ahead when a surging run down the right by Loveridge culminated in a pass inside to Trundle, but for once his radar was askew and he failed to find the net from close range. The visitors made their opponents pay for this lapse when they were awarded a penalty on 17 minutes following a tackle by Lee Bevan on Bowen in the box, and Cortez Belle stepped up to easily beat Craig Morris from the spot. Bowen was then involved again when he was found in space close to goal, but Morris brought off a great save by directing his finish around the post with an outstretched leg. With the elements against them, the hosts were finding it difficult to make headway and pose a threat on their opponents` goal, although Trundle did force McReesh into a save low at the foot of his near post when he fired in a 30 yard free kick. When the Steelemen countered, a telling ball by Jones carved open the Reds` defence, allowing Bowen to seize possession and make tracks towards the target, but he curled his finish wide with only Morris to beat. With half time approaching, one last gasp attack by the home side at last produced a positive result, with Davies involved in the build- up before finding Trundle, and with a trademark swivel he fired past McReesh after 44 minutes to level matters at the break. The visitors were the first to threaten after the restart, and Morris again came to the rescue, diverting the ball away from the feet of Hood when he was played clean through to prevent a certain goal. At the other end, Loveridge saw his well struck shot from distance sail fractionally wide, before seven minutes into the half Trundle struck again to notch up his brace, Davies again setting him up before he found the bottom corner past the goalkeeper. Despite this setback, the visitors were still looking capable of getting back into the contest, with Hood, in particular, causing all sorts of problems, and when he found Belle, he shot narrowly wide. On 65 minutes, they deservedly levelled matters following a corner which was initially cleared into midfield and then directed across field into the path of Owen, and from fully 35 yards he unleashed an unstoppable shot which rocketed past Morris who had no chance of keeping it out – a worthy contender for goal of the season. Stung by this reverse, the Reds hit back, and Loveridge might have done better when he was found at the far post by Trundle, but directed his finish over the top from a good position. Jordan Follows came on as a replacement for Chris Jones, but it was the Steelmen who again almost snatched the lead when Chris Thomas cleared off the line after Jack Hurley directed his finish towards an unguarded net. With time almost up, the home side might well have clinched a win when Follows got on the end of a ball in the box close to goal, but could only send his finish inches the wrong side of the far post. The game finished Llanelli Town 2 Port Talbot Town 2. LLANELLI TOWN; Morris; Graves; Facciuto (March, 62); R. Jones; C. Thomas; Bevan; C. Jones (Follows, 72); Davies; Clarke ©; Trundle; Loveridge (Samuel, 89); Subs. not used; R. Thomas; Morgan. PORT TALBOT TOWN; McReesh; Jones; Biderscombe; Holmes; Owen; Jenkins; Hood; Williams; Belle (Rawlings, 90); Bowen ©; Hurley; Subs. not used; Morgan; Miller; Finneral; Harris (GK). 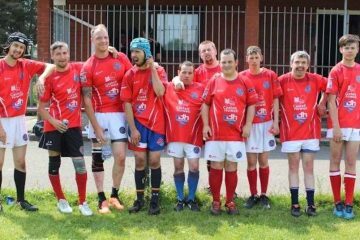 SCORERS; Llanelli Town – Trundle, 44, 52. 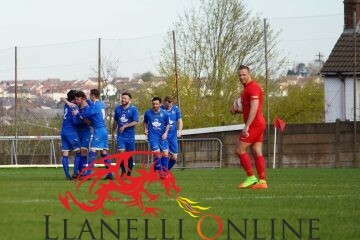 Port Talbot Town – Belle, 17 (P), Owen, 65. 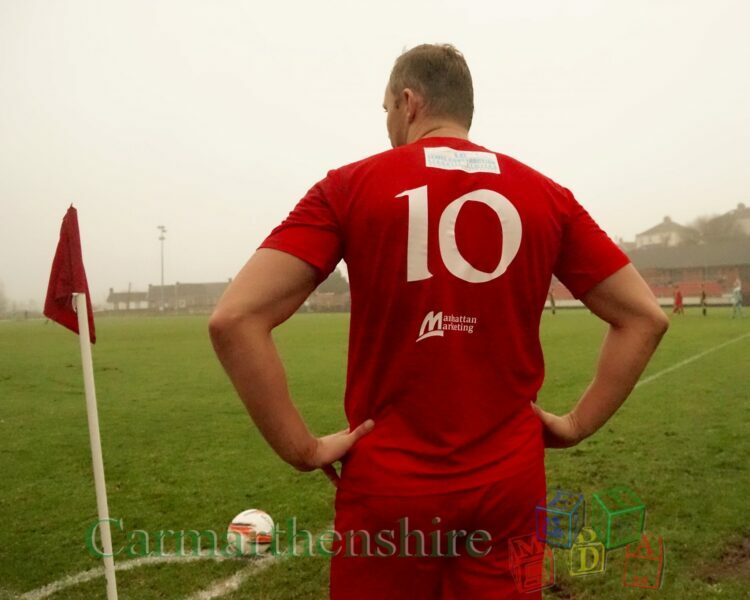 YELLOW CARD; Llanelli Town – C. Jones. 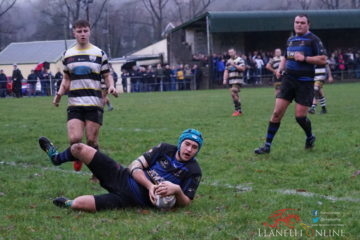 REFEREE; Teifion Cook (Clydach). ATTENDANCE; 310. On Friday evening, the Reds travel to meet Afan Lido in the third round of the League Cup, kick off 7.30 p.m. .